Chockie Churros. Order Desserts from Pizza GoGo. 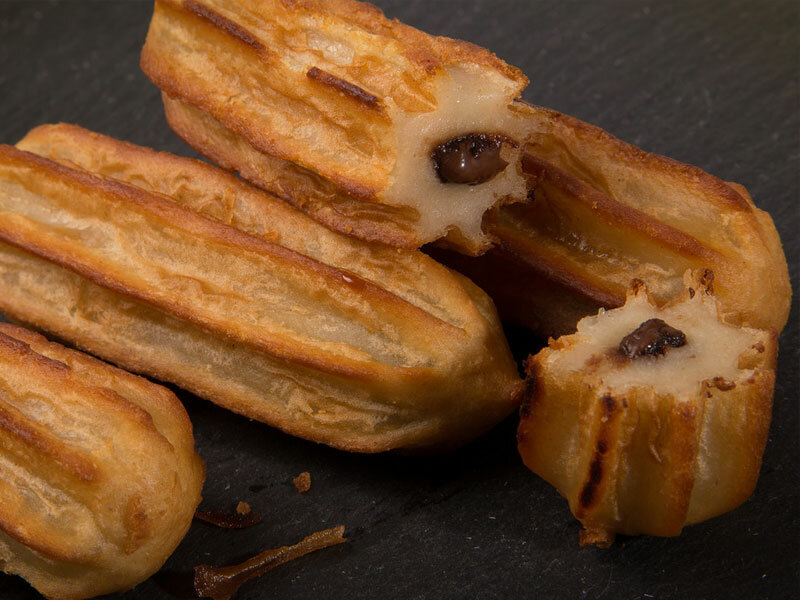 Four delicious warm chocolate stuffed churros.